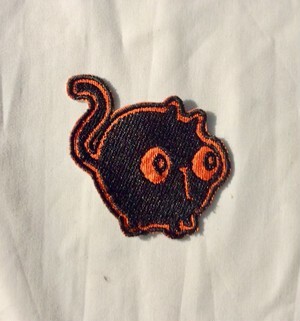 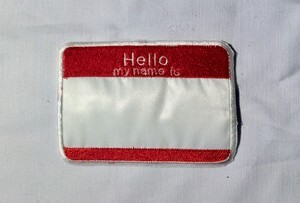 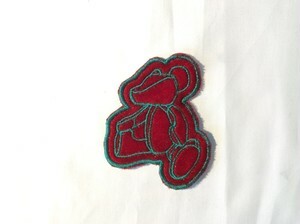 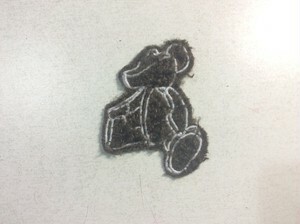 Collaboration items with the plush toy brand "wondimensiontoys"
It becomes "Hello My Name Is" patch. 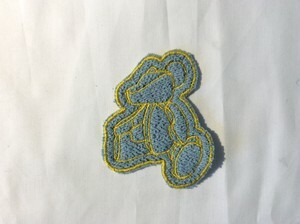 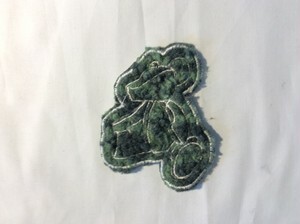 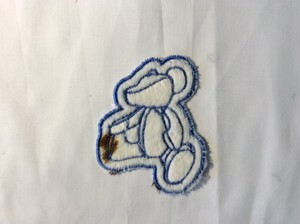 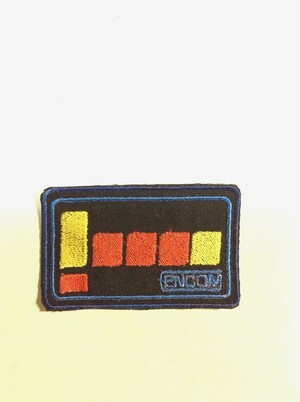 You can embroidered your favorite letters with + 500 yen. 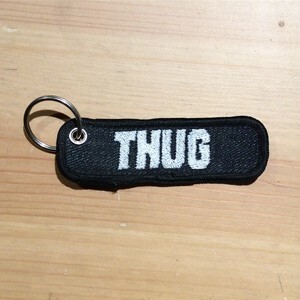 It becomes a key holder that put embroidery message on fabric. 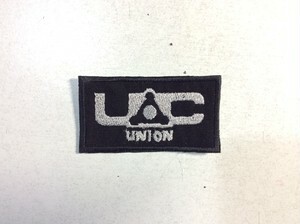 It is the logo of the company "Union Aerospace Corporation" which appears in the movie "Doom". 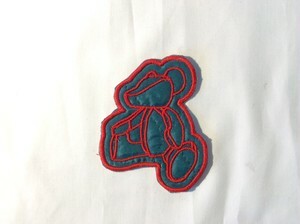 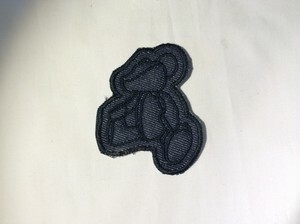 It will be the logo patch of the company "Omni Corporation" appearing in the movie "Robocop". 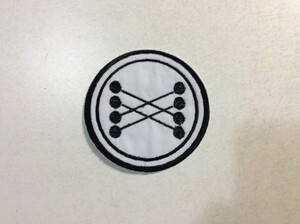 It will appear in the movie "Back To The Future" and it will be the logo of "Mr Fusion". 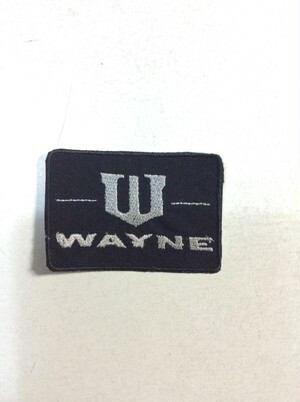 It will be the company logo of the company "Wayne Enterprises" that appears in the movie "Batman"
It will be a logo patch of the company "ENCOM" that appears in the movie "TRON". 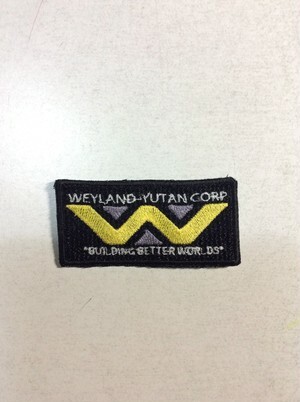 It will be the logo of the company appearing in the movie "Alien". 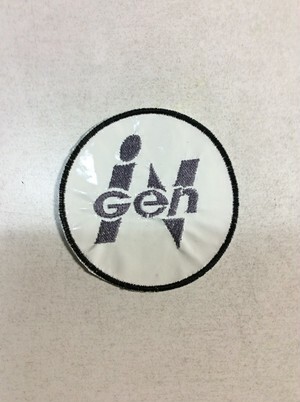 It will be the logo of the company "International Genetic Technologies" appearing in Jurassic Park. The synthetic leather is used. 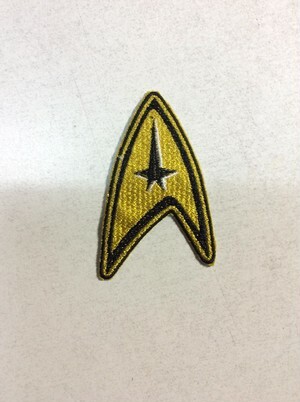 Star · Trek - It becomes a badge of the command insignia. 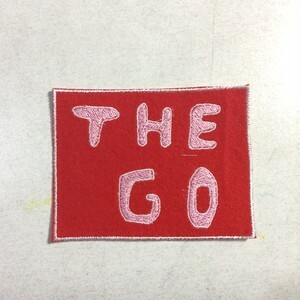 It is an answer to "THE END". 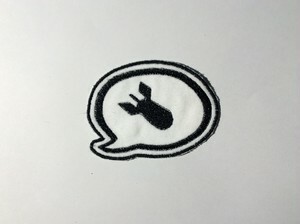 There is a "nuclear bomb" in the balloon. 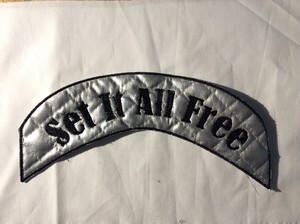 It's "Set It All Free". 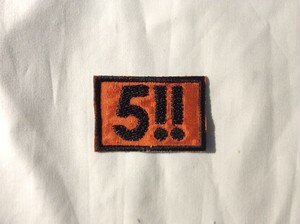 It is "Last 5 Paper" which will appear when it comes to the last 5 sheets of cigarette paper. 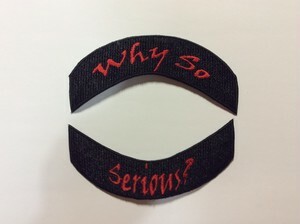 It is "Why So Serious?"